There are three levels of teachers at the Mindful Boston meditation studio. Craftsman Level Meditation Teachers and Journeyman Level Meditation Teachers apprentice under the supervision of our MBSR teachers. 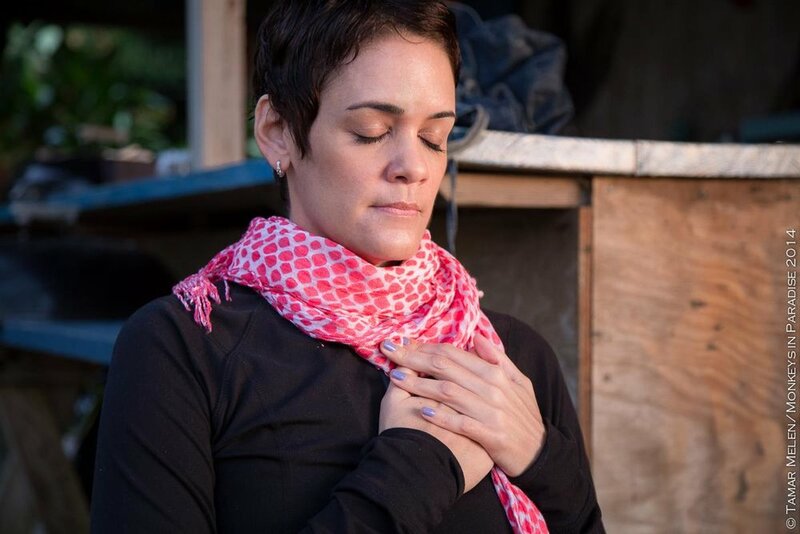 A Craftsman Level Teacher is authorized to teach Mindful Boston's Community Meditation Night (CMN) class, and has a skill set high enough to offer CMN-quality programs at any location they go after earning a graduation badge from Mindful Boston. 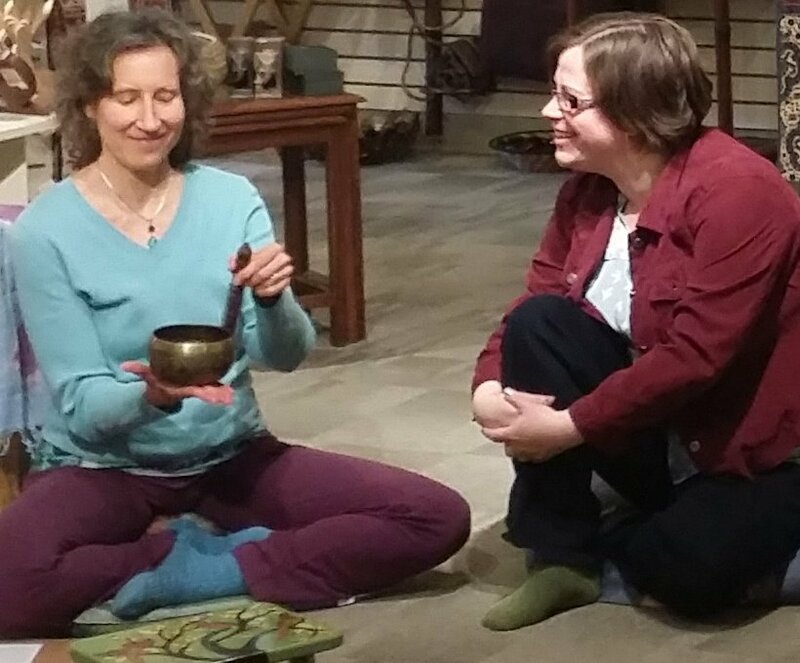 A Craftsman learns by doing, building their own craft in meditation skills at the CMN practice teach classes offered to the public. Prerequisite: take the MBSR class as a participant. See the training pathway below. 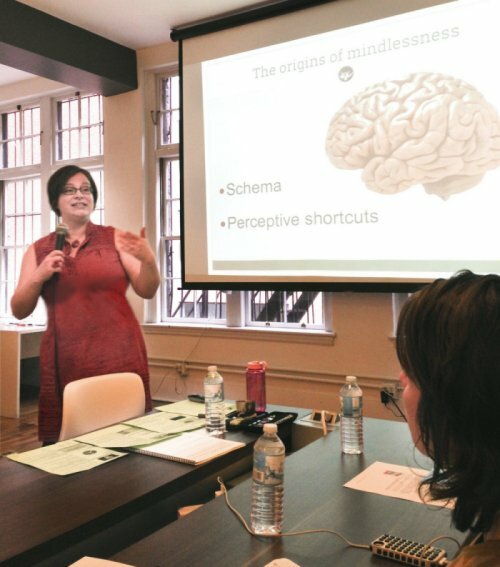 A Journeyman Level Teacher is authorized to teach Mindful Boston's Meditation Toolbox course, which is a more advanced set of skills than CMN classes. Journeymen have the authorization to use the Toolbox curriculum with any of their clients. Additionally, their skill set has advanced to the point where they can deviate from the Toolbox curriculum whenever they need to, and develop their own creative offerings. Prerequisite: graduate from the Craftsman program. Mindful Boston's MBSR teachers are authorized to teach our MBSR classes. They also mentor the lower level teachers. MBSR teachers have received their training from the University of Massachusetts Medical School's Center for Mindfulness.